All photos are copyrighted works of Kirsten Gallon. They may not be downloaded, copied, screenshot, scanned or reproduced in any manner or medium. To do so is a copyright violation and is punishable by law. 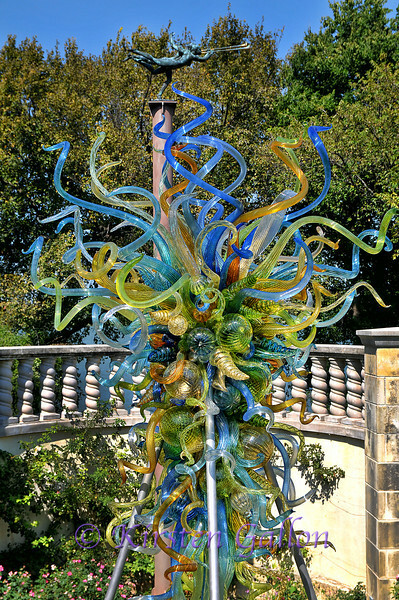 Chihuly sculptures are the copyrighted works of Dale Chihuly. They were photographed simply for my own pleasure and to share with those who may not be able to attend one of his exhibits. Some photos are from the night exhibit and some are from the day. Both are unique and fabulous in their own way. These photos are not for sale. Photos that do not have Chihuly sculptures in them are available for purchase. Please contact me if interested.